MeegoPad brand needs no introduction, but it is worth recalling that MeegoPad as one of the first launched Windows mini computer in a format, PC on a Stick. 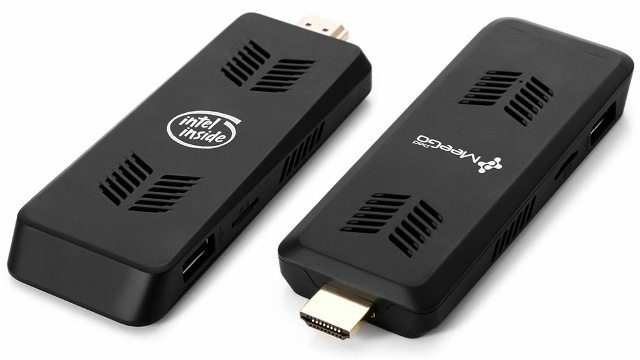 It is also worth mentioning that Meegopad in its portfolio has several models of mini PC, just in a format HDMI Stick. The first information about the mini PC called MeegoPad T07 Pro could read at the end of August 2015. MeegoPad T07 Pro as we mentioned at the beginning of is a mini PC in the form of a Stick, which can be plugged directly into the TV. It has a male HDMI connector. The heart of Meegopad T07 Pro is now known and popular Intel Atom x5-Z8300 Cherry Trail processor. Integrated heatsink and active fan cooler will cool the SoC and let you work and game without fear. The device runs on Windows 10. 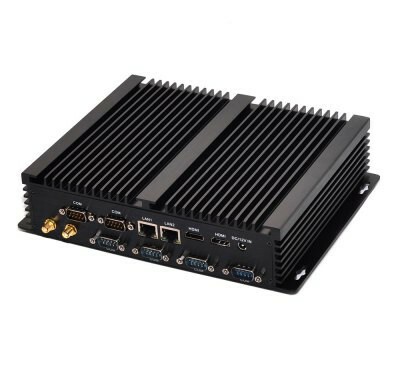 T07 Pro mini PC also has 802.11b/g/n, 2.4GHz WiFi and and Bluetooth 4.0. 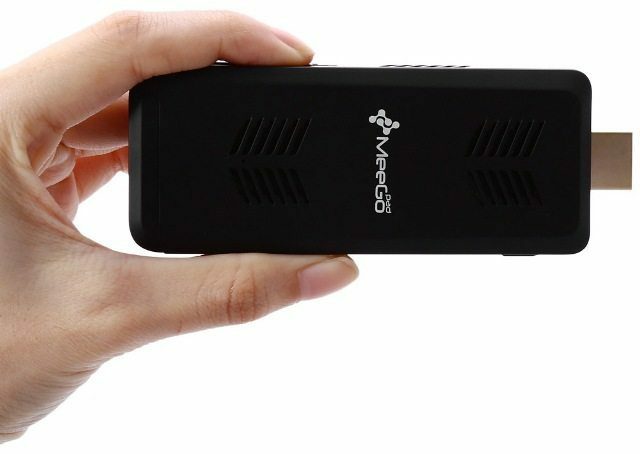 Now Meegopad T07 Pro mini PC on a Stick is a promotion on Gearbest for $132.73 + free shipping, but if you use the coupon code: GBT07 price drops to $124.99 + free shipping. 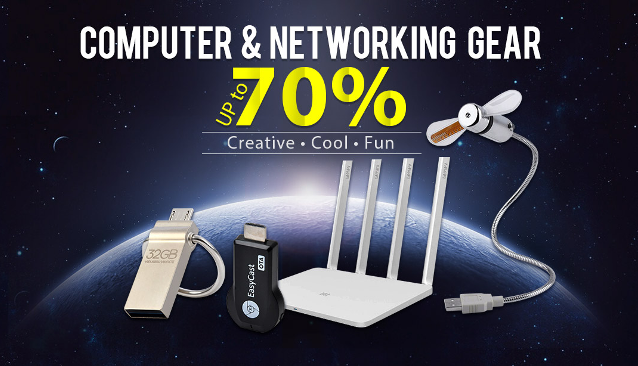 In the package you will find: T07 Pro mini PC, Power Adapter, Power Cable, Chinese Manual. The Meegopad T07 Pro you can get where you want. 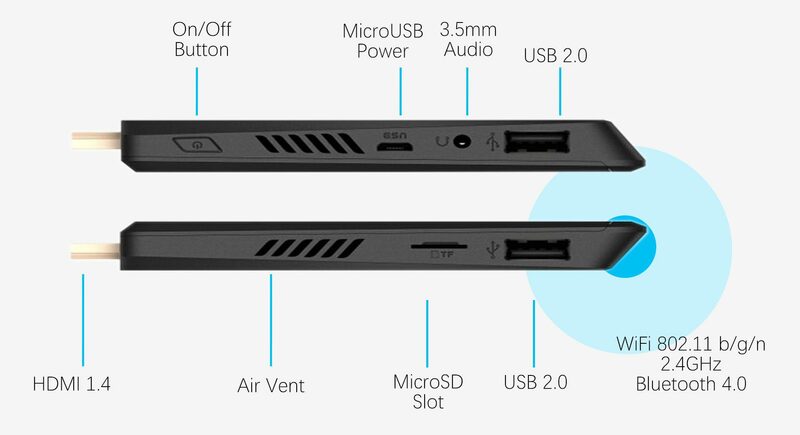 You can use it in office, just stick to the HDMI port and you have your personal computer to your files at your fingertips. 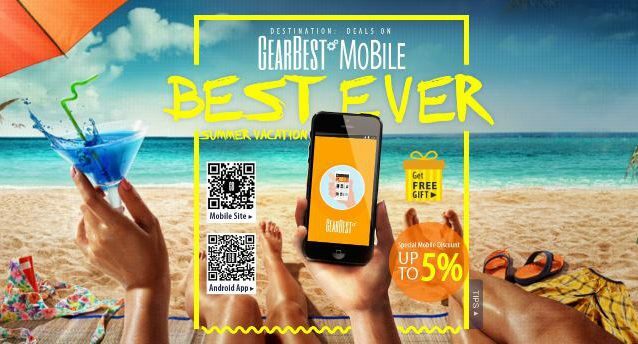 As we said at the beginning of Meegopad T07 Pro is available for $124.99 + free shipping, just use the coupon code: GBT07.